• MSLC/WASSCE/SSSCE with at least 2 years of driving experience in a reputable institution and possess a valid Driver's License. Remuneration: The salary level of a Driver is SSSP 8L with other attractive fringe benefits. • Applicants must complete the Public Services Commission form 2 (PSC 2), and submit same to the address below accompanied with Curriculum Vitae (CV), copies of academic Certificates and National Service Certificate where applicable. 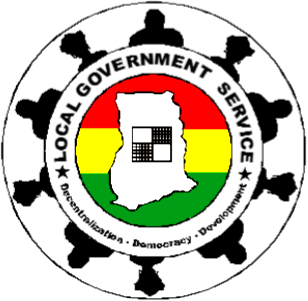 • Applicants for positions OHLGS 1-0HLGS 6 must have completed the mandatory National service. • Only shortlisted applicants will be contacted.